At any time, you can experience a dental problem that demands an emergency dentist Virginia. To make sure you reach an emergency dentist and get treatment right away, follow these helpful tips. 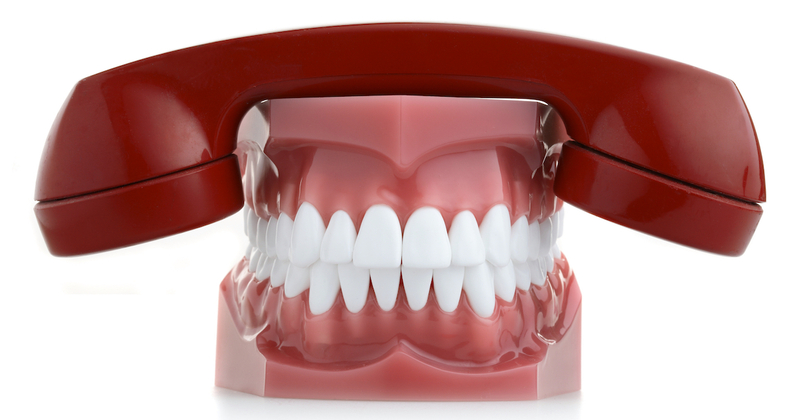 Always keep an up-to-date list of the phone numbers and addresses for an emergency dentist Virginia for every dental specialty. This will ensure that you’re immediately able to find emergency dental services Virginia. If your tooth falls out, there are ways to protect and preserve it. Either keep the tooth in a glass of milk or put it back it in its natural place in your mouth until you can get the emergency dental services Virginia you need. A cracked or chipped tooth demands a trip to an emergency dentist, but until you can get an appointment, keep rinsing your mouth with warm water to reduce pain and swelling. When you have an ongoing toothache, this often indicates a more serious dental issue. That’s why you must immediately make an appointment with an emergency dentist Virginia. Until your appointment, continue to rinse your mouth with warm water apply and cold compresses to your face.